Available both on Airfrance website and KLM India website. You can visit various dream destinations in Europe- Copenhagen, Stockholm, Paris, Amsterdam, Helsinki and so on for a low price of 31-40k (depending on origin city and date). This is a reasonable price, considering Air France is a full service airline and typical price to destinations in Europe usually range from 50-60k. Air France flies directly from Paris CDG only to Bengaluru, Mumbai and Delhi. All other cities are served by partners like Jet Airways (and KLM/Joon in some cases. 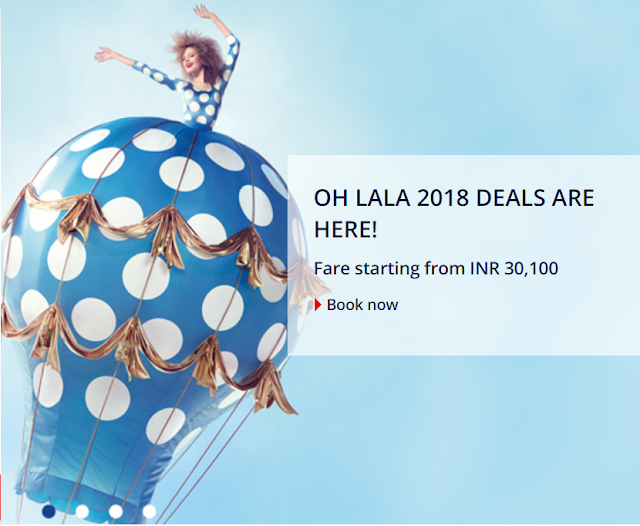 At times I feel this sale is planned to boost some revenue for Jet Airways- as most of the cheapest flights involve Jet Airways catering to half the trip. If you notice in below screenshot, direct flight between BLR and CDG is more expensive than one stop flight operated mainly by Jet Airways (BLR-AMS by Jet Airways, AMS-CDG by AF). 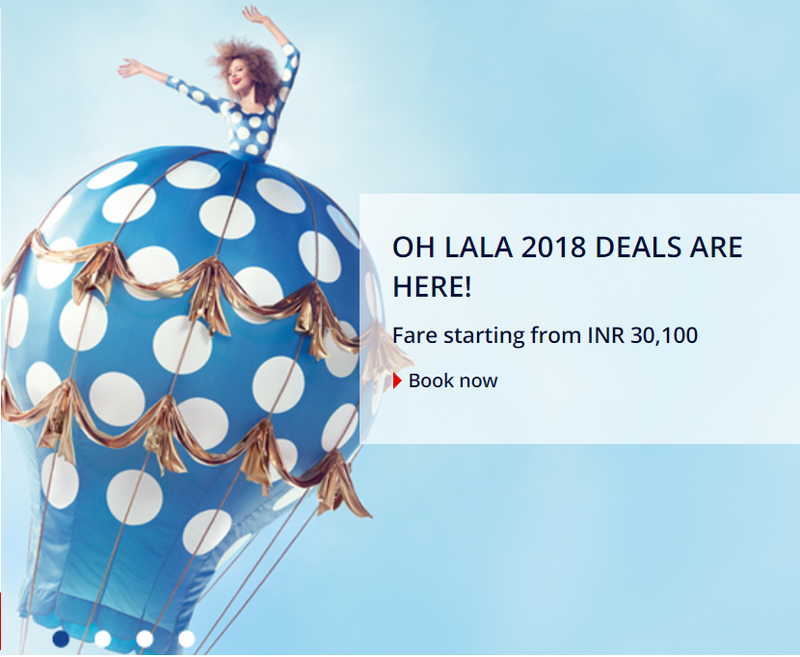 Same on KLM website- Delhi to Copenhagen flight is cheaper for options that involve Jet Airways flying DEL-AMS vs options in which both flights are operated by KLM. Note that Jet Airways is running its own 30% off on Europe flights deal. Also no point flying just to Paris under this deal- lot cheaper to fly to a far away destination like Copenhagen or Stolkholm or Helsinki etc than just fly to Paris. These destinations are cheaper than direct flight to Paris for most dates. Some legs are operated by Jet Airways- Use your own discretion- no one knows what will happen to Jet Airway 3-6 months from now. You don’t want to be left with a canceled trip last minute. Air France will probably give a refund or try to reschedule you if that happens, but you will have to deal with all the inconvenience and change of plans. I've put a tweet to Air France and KLM seeking a clarification- will update if I get a reply. For cities from where AF/KLM has flights (DEL, BOM, BLR) rescheduling could be easy- other cities, not sure. 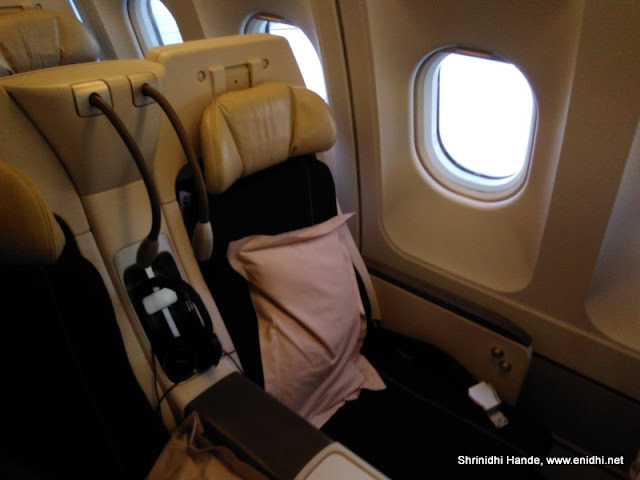 Some legs are operated by Joon, Air France’s low cost subsidiary and various other code share partners. Beware of possibly reduced service levels and allowances on these airlines. End of Air Deccan version 2?